Email your MEPs: Vote for transparency in our food! It looks like you live in Collège électoral français, België Click to change. By directly emailing your MEPs, you can show how important transparency in our food system is to you. The form is pre-filled with an example message you can send, but please feel free to change it. MEPs will be much more interested in your individual unique comments than countless emails that are exactly the same. Our WeMove community has been campaigning for years to increase transparency in our food system. This vote in the European Parliament's Environment Committee is one more step to changing the status quo on how potentially-dangerous chemicals are approved in the EU. Together, we are all part of that change. But effective campaigns need funding, and to be ready to mobilise and put pressure when and where it’s most needed, we need the stability and flexibility that only small regular donations from WeMove community members like yourself can provide. Can you chip in each month and help the struggle for transparency continue? 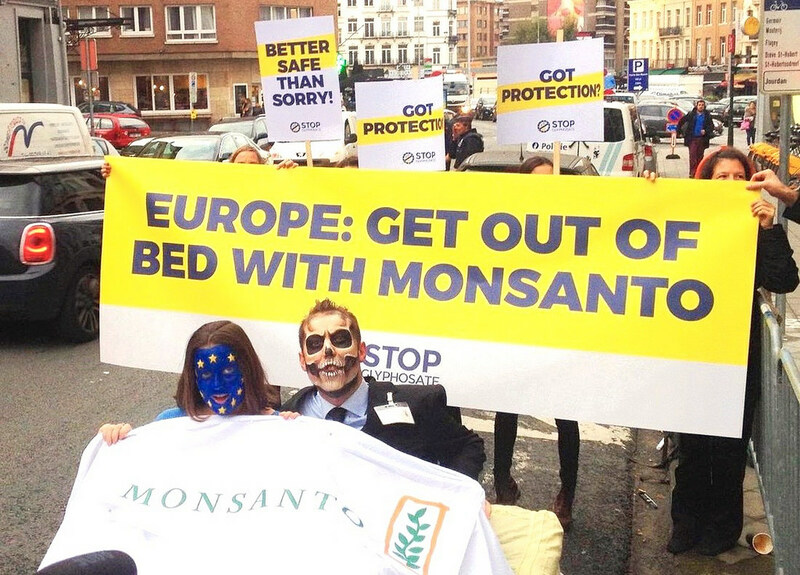 Write to your MEPs to urge them to vote for transparency in our food system! Ask them for strong rules to end the secrecy around industry studies. Do you know anyone who would feel strongly about transparency in our food system? Send them an email asking them to contact their representatives in the European Parliament! I just wrote to my representatives in the European Parliament, calling for them to vote on a strong new transparency law. Will you join me? It’s very simple and will take less than a minute. If enough of us take action, we'll be able to make sure that the European Parliament votes for transparency in our food system! The European Parliament's Environment Committee is about to vote on new legislation to increase transparency in our food system. But industry players have been lobbying our MEPs hard to derail the proposal. They want to keep full control over their secret scientific studies, and to delay their publication until the EU evaluation is done! Will you join me in showing our MEPs that citizens are watching this vote closely? We need to show MEPs that if they vote for industry and against citizens, we will not forget when it’s time for us to vote in next year’s elections. Thank you for standing with us for transparency in our food system. It is only together that we can truly be a force to be reckoned with.